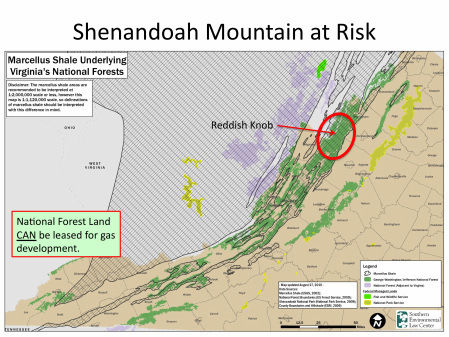 Shenandoah Mountain area faces a number of serious threats that could have major impacts on the beauty and health of the area. 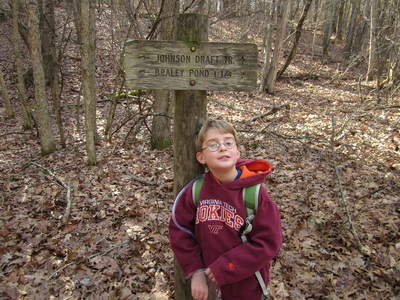 National Scenic Area and Wilderness designation would protect Shenandoah Mountain’s wild heritage and maintain this unique, natural area. Shenandoah Mountain and Laurel Fork are both underlain by Marcellus Shale, the geological formation that has natural gas that is now recoverable through hydrofracking. 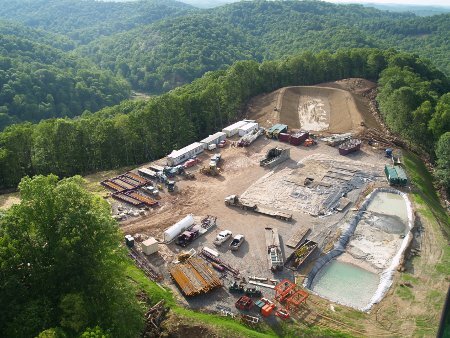 Hydrofracking involves drilling vertically and then horizontally into the shale layers and pumping several million gallons of water, sand and chemicals under pressure to fracture the shale and release the natural gas. 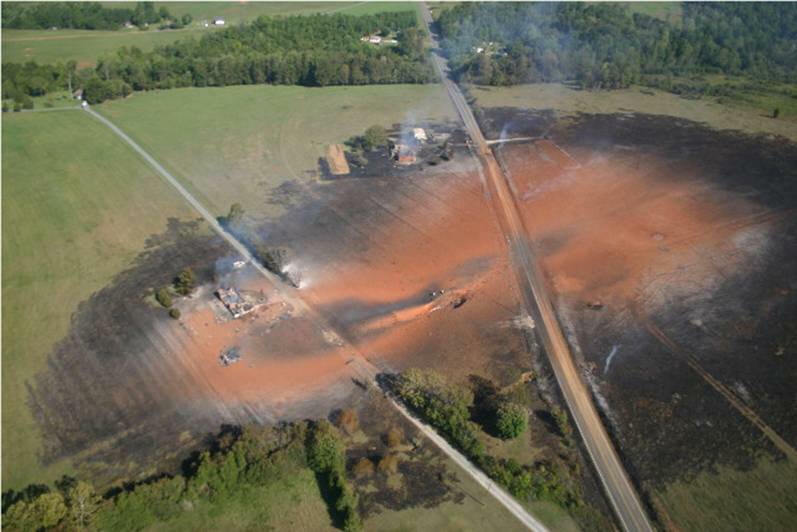 Numerous proprietary chemicals, including diesel fuel which contains benzene and other known carcinogens, are used in hydrofracking. There is widespread concern that these chemicals can make their way into both surface and ground water, thereby endangering our public water supply, private wells, and aquatic resources. The Federal Bureau of Land Management leases minerals and gas under national forest land. 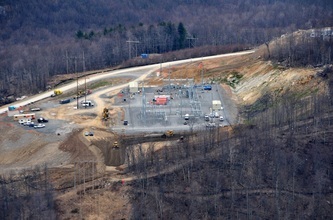 In 2007-2008, two special areas in the George Washington National Forest were leased for gas for a 10-year period with the option to renew. One of these,10,000-acre Shaws Ridge, lies directly west of Ramseys Draft Wilderness in Highland County. If a leased area is developed, permanent access roads would be constructed, pipelines would be laid, and wells would be drilled. The wild character of the area would be lost forever. 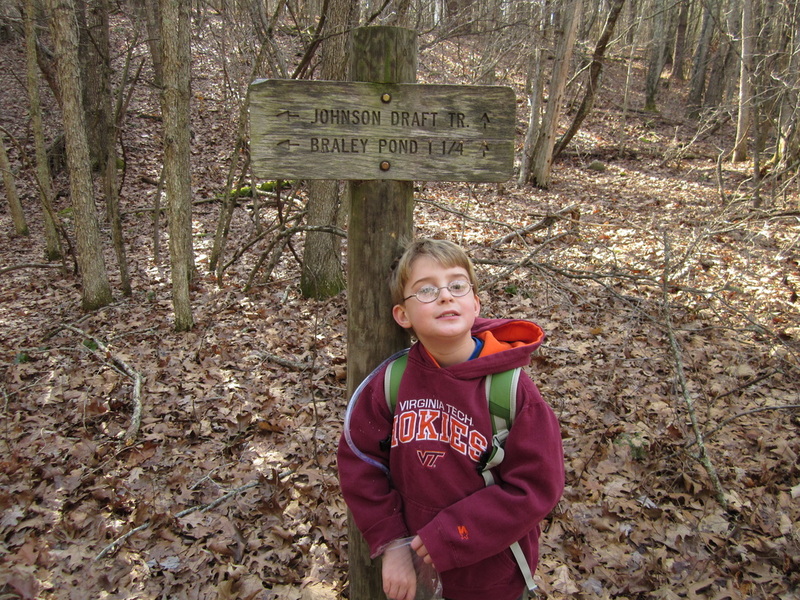 National Scenic Area or Wilderness designation of an area could make our most special places, like Shenandoah Mountain and Laurel Fork, off limits for gas development. 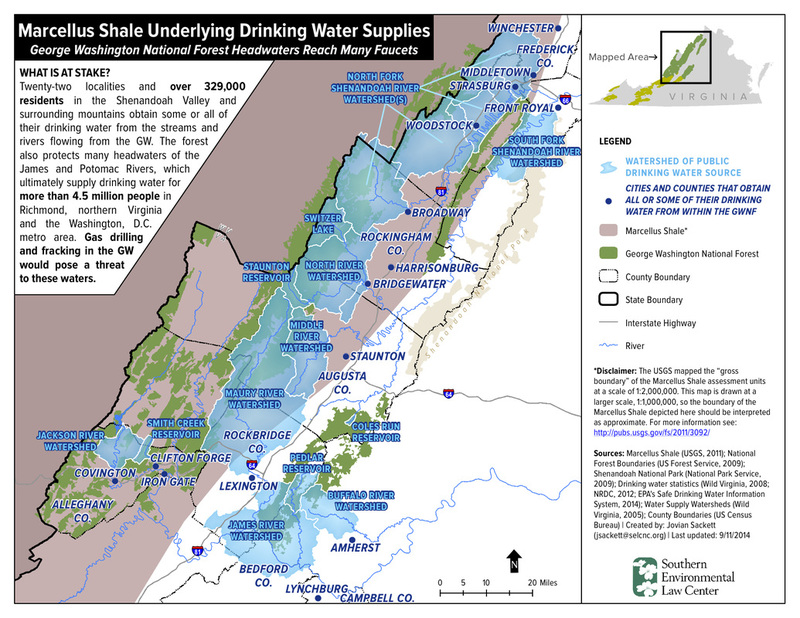 Drinking water supplies for Staunton, Harrisonburg, and Bridgewater are underlain by Marcellus Shale. 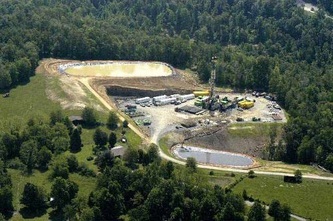 Hydrofracking in the GWNF would endanger our critical watersheds. Map courtesy of SELC. 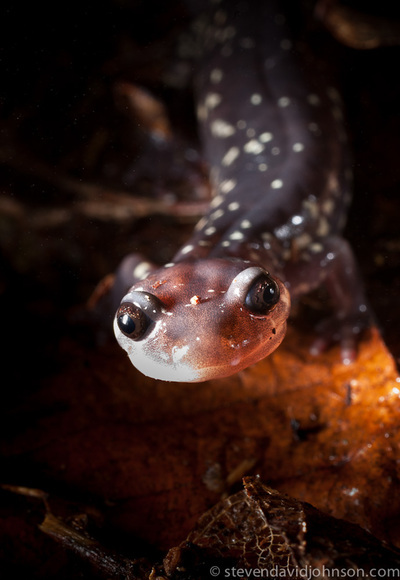 Roads built in forests fragment sensitive habitat for plants and animals, cause soil erosion, affect water quality, introduce invasive species that outcompete native ones, and degrade the overall wild character of the forest. Shenandoah Mountain is currently one of the least fragmented areas in the Eastern United States. Let's keep it that way! Today's eastern national forests bear little resemblance to the lands that were purchased nearly one hundred years ago, which is a tribute to the efforts of government conservationists and the resiliance of the forest resource. 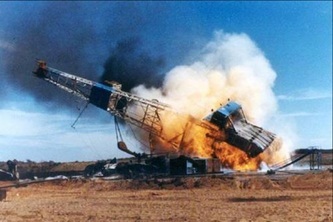 Even so, there is not a great quantity of good quality timber available for harvest. This is especially true on the steep, rocky slopes that characterize the Shenandoah Mountain area. Friends of Shenandoah Mountain realizes that logging may be appropriate on lower-elevation areas, for timber harvest and wildlife management, with best management practices strongly enforced to prevent watershed damage and the incursion of invasive exotic plants. Friends of Shenandoah Mountain sees a higher and longer-term value to the core forested areas of Shenandoah Mountain in their intact preservation for wildlife, recreation and watershed protection. 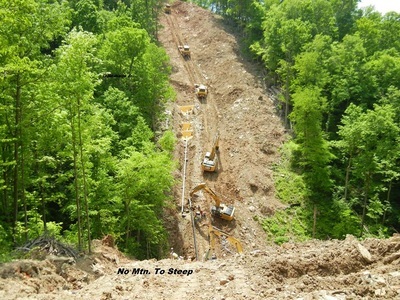 pass 1 mile from east end of the Staunton Dam tunnel through Hankey Mountain. 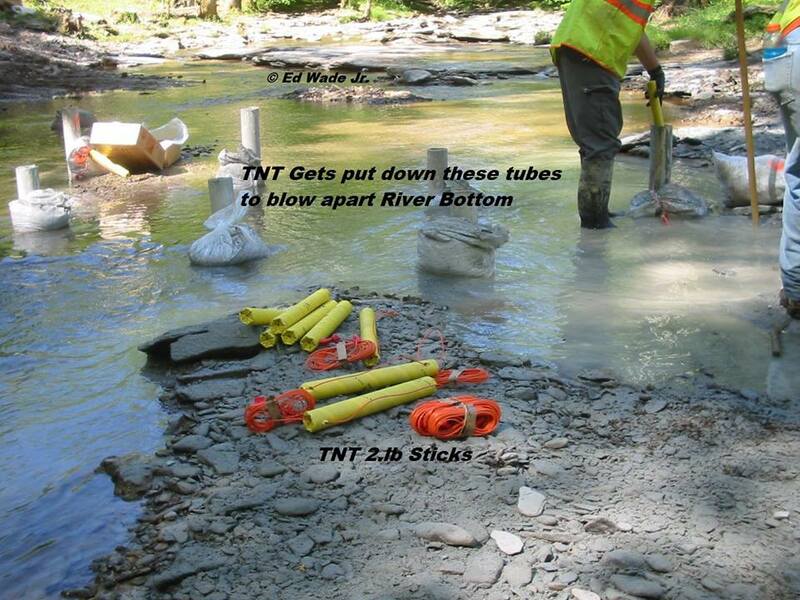 Blasting could potentially threaten Staunton's municipal water supply. 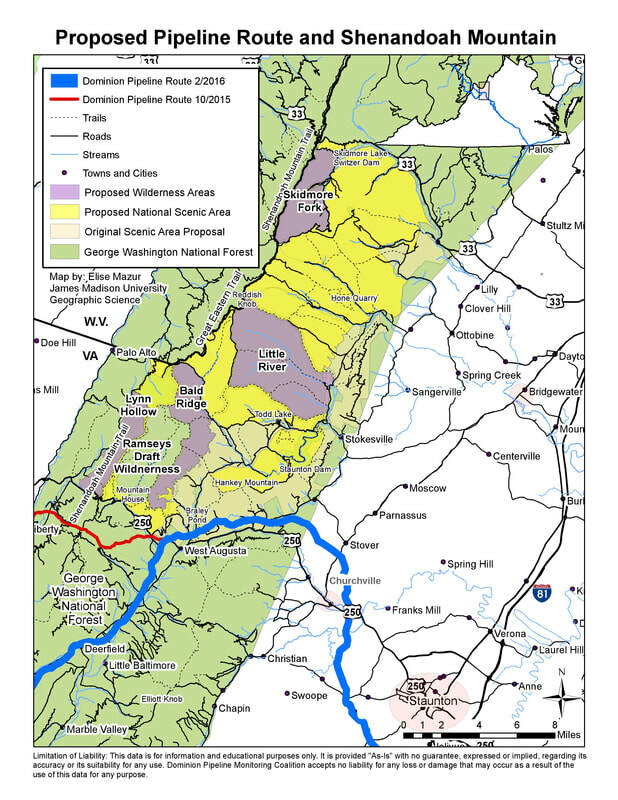 This map, developed by JMU GIS major, Nathaniel Morrison, shows the Dominion pipeline route over Hankey Mountain. If approved, the pipeline would create a permanent linear clearing across the Braley Pond area and Hankey Mountain that would be a pathway for invasives. Trees would not be allowed to grow in this area again. The 150' construction swath and permanent 53' swath would fragment the national forest, creating "edge effect", which favors nest predators like the cowbird. It would also permanently degrade the Braley Pond recreation area, which is popular for hiking, mountain biking, fishing, hunting, camping, and picnicking. 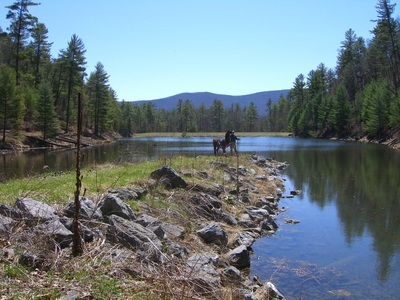 Construction would degrade native brook trout streams, like the Calfpasture River, which flows off Shenandoah and Hankey Mountains. Learn more about how the ACP could affect the proposed Shenandoah Mountain National Scenic Area. The Friends group recognizes the need to shift to renewable energy sources for producing electricity in the United States. 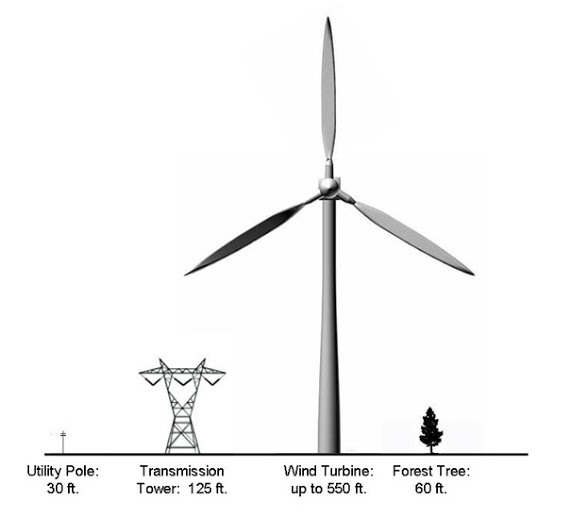 The environmental benefits of moving away from fossil fuels, nuclear power and other common sources of generating electricity are numerous and significant; however, the siting of large-scale wind turbines on Shenandoah Mountain would have enormous ecological, recreational, and cultural implications. 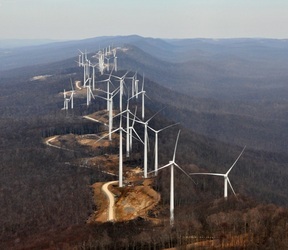 Why is wind development bad for Shenandoah Mountain? 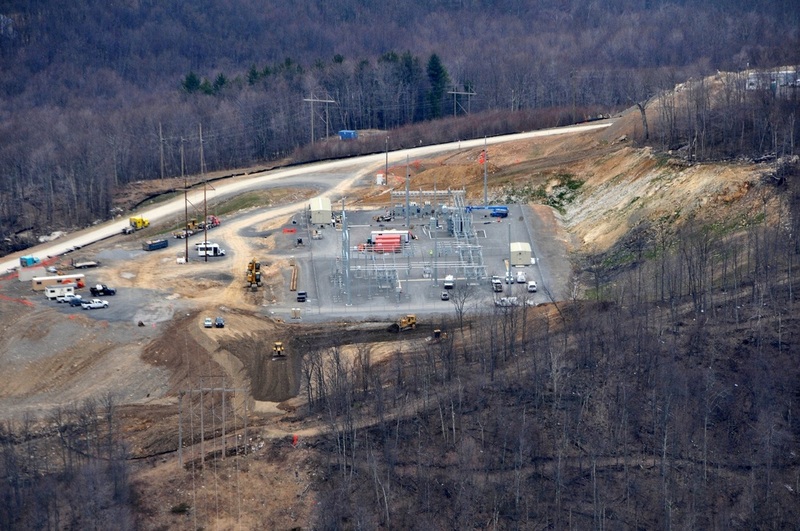 Industrial wind developers are asking for permits in the Shenandoah Mountain area. 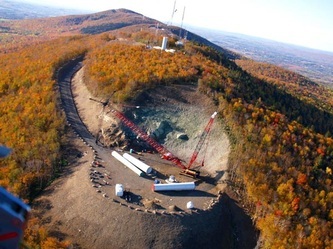 Rockingham County Board of Supervisors granted a permit for a metereorological tower on private land on Shenandoah Mountain in December 2008. Permit applications on national forest land are expected. Designation of Shenandoah Mountain as a National Scenic Area with core areas as Wilderness would prevent industrial wind development in this special place.